In November, numerous BDS initiatives were launched as solidarity activism built up towards the International Day of Solidarity with the Palestinian people (November 29). 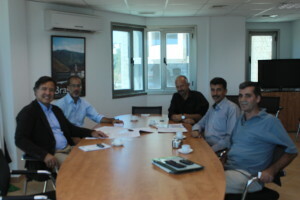 Three Palestinian and one US-based civil society organization have urged Norway’s Ministry of Finance to reinstate a prohibition on investment by Norway’s Government Pension Fund Global in two Israeli companies – Africa Israel and Danya Cebus – due to their ongoing construction of homes in the Israeli settlement of Gilo. For background on the issue, this is from a recent Press release from the Italian Coalition Stop That Train:On 30 November, the City Council of Rho, in the province of Milan, approved a resolution expressing “moral and political condemnation of Pizzarotti & C. S.p.A. for its participation in the project for the construction of the A1 Jerusalem – Tel Aviv railway”.Pizzarotti is a contractor for the Israeli project for the new A1 high-speed railway that will connect Tel Aviv and Jerusalem. 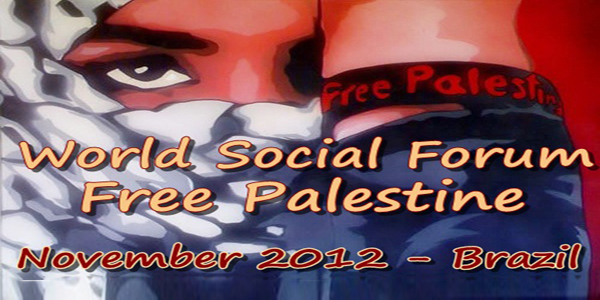 Live webcast begins 8am local time Saturday 5 November : http://www.russelltribunalonpalestine.http://www. The State of Israel practises a system of occupation, colonialism and apartheid over the Palestinian people, but it does not do so unaided. Israeli military companies are the main enablers of Israel’s persistent and grave violations of international law.